I’m so excited my brand new single My Life is out now! This is a song about celebrating being comfortable in your own skin and living your life unapologetically. So often growing up It’s easy to be influenced by peer groups or social media into being something you’re not, or hiding away parts of yourself from fear of being rejected. I know what that feels like – and I wanted to write this song for anyone who has ever felt this way. Don’t be afraid to be you! Long time no speak. I’ve been having a busy 2018 so far travelling to lots of new places whilst changing up plans I had set in stone. I’d spent the last year writing new material for my next record which I loved, but spending time in the studio showed me that there were better songs left to write and I wanted to make sure I had the best of the best to release to you all. 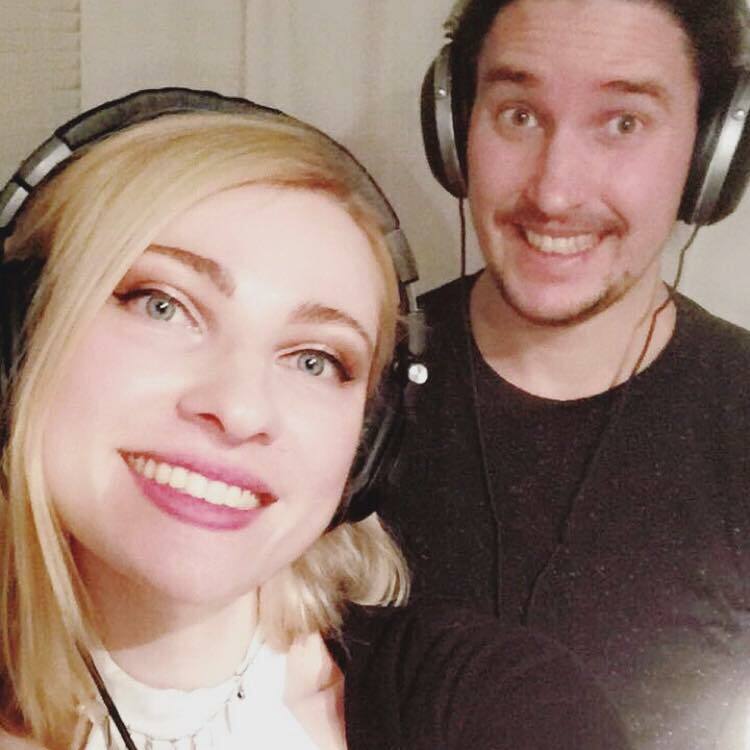 Whilst I’m back in the UK I’ve also been working with one of my favourite long time producers James Birt on more new material, and creating some special tracks. The last few years have been a real exploration into who I am musically, and where I want to head. I’ve realised it’s ever-changing but I know in my core that what I give you guys next needs to be honest, uplifting and fresh. A few more trips to go till we are ready to unleash everything! 2017 has been a weird and wonderful year for me. 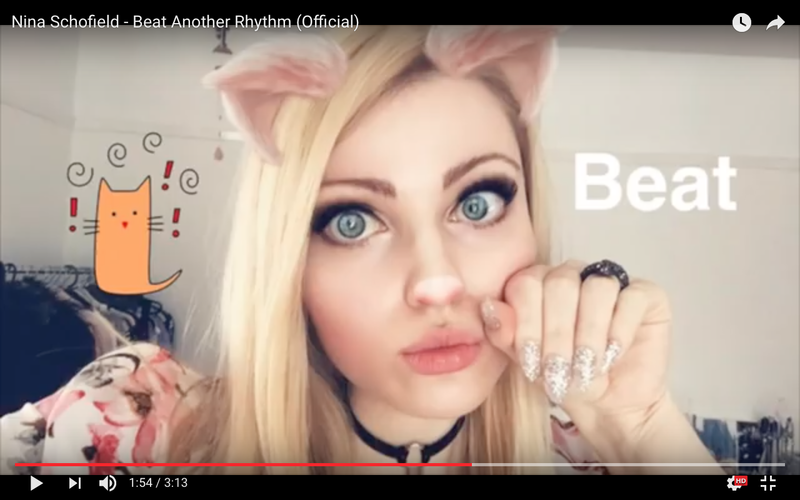 It’s seen the release of Like A Fire from my album SHAPES, as well as my single for Learn to Play Weekend called ‘Beat Another Rhythm’ which resulted in my first ever self recorded and directed video all on Snapchat! (Watch here) I’ve also watched as my Facebook family has grown and have loved receiving all the messages and interacting with everyone on there. LEARN TO PLAY ANTHEM 2017!! My tour dates for 2016 have been confirmed! I’m very excited to be playing in Exeter (Nov 6th), Poole (Nov 13th) and Bristol (Nov 20th) supporting the Sons of Pitches. I had a fabulous time supporting the boys on their tour earlier this year and I can’t wait to rejoin the fun. Please take a look at my tour page on my website for more information. 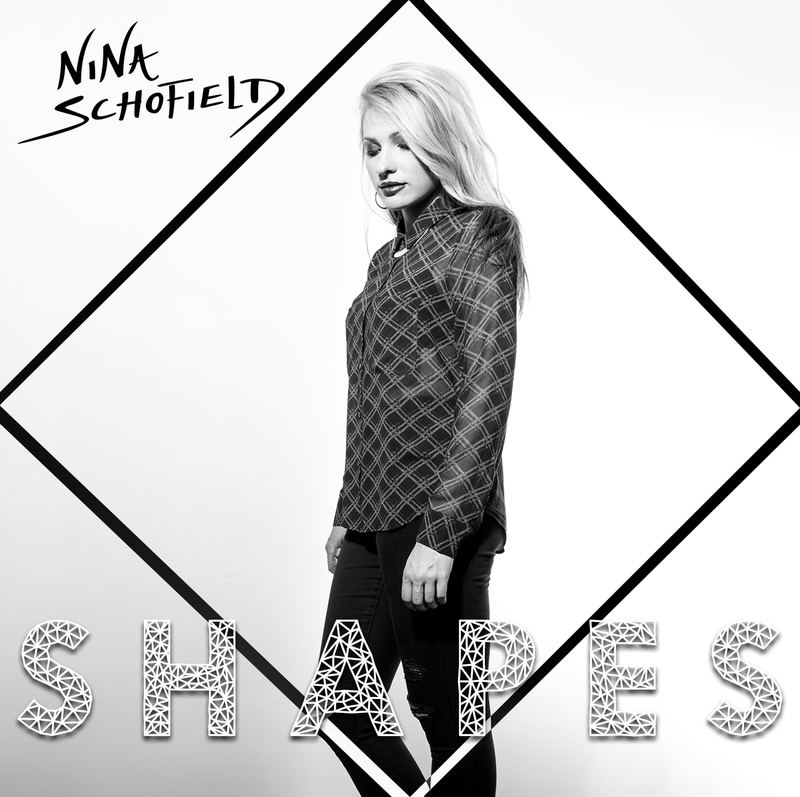 As well as these live dates I’m also planning some special live online events for those who can’t come out to see me and for those who live outside of the UK – these will be streamed via my Facebook page www.facebook.com/ninaschofieldmusic and I cannot wait! Please stay tuned for more info about those dates in the coming weeks. It’s been a whirlwind few months and I cant believe my album is now out! I worked for the best part of the last year to get this new music finished and I’m so happy to say it’s now ready for you to buy. Personally, my favourite part of music is having the physical CD, call me old school but I love having the lyric booklet and reading through everything whilst I listen to the songs. That’s why I made sure I have a physical CD option for you to get – on Amazon or if you message me directly I can organise a signed copy to be sent to you. I love the look of it (it’s made of card) as it has a little pocket with the lyric booklet inside right next to the CD. I hope you enjoy having it as much as I enjoyed making it! Of course the album is still available to buy digitally on every single store you can imagine online! I’m really looking forward to touring in later on this year and performing my new tracks for you. Check out my new dates on my Tour tab on my website for info as and when its confirmed! 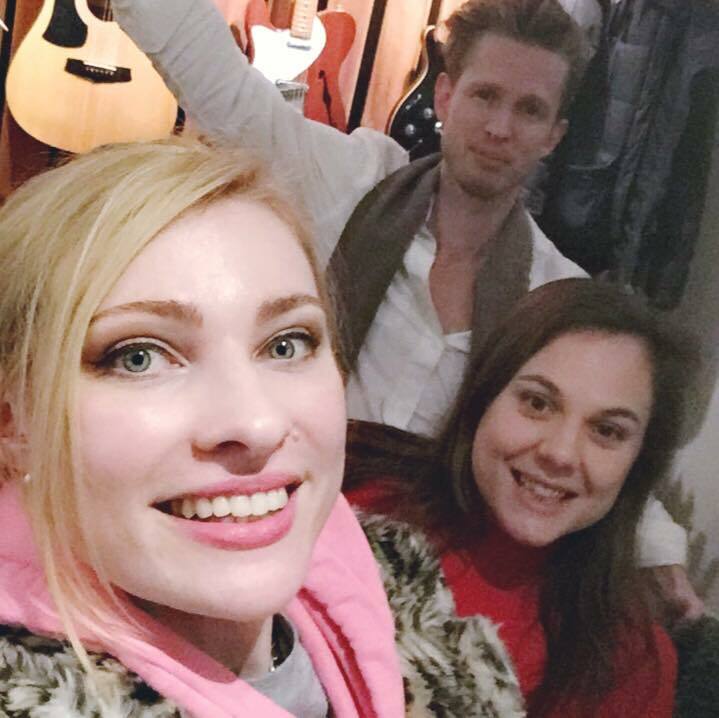 I have to say a massive thank you to everyone for your support with my video for Imaginary Love too! I cannot believe how many of you have watched, shared, liked and commented on it on my Facebook page. Thank you!! I’m so excited to announce I’ll be playing The Great Escape festival on May 20th at the Malborough Theatre in Brighton! Head down at midday to catch my set shortly after and soak up the festival atmosphere. This is my first time playing The Great Escape and I’m excited to be debuting some new songs from my upcoming album Shapes; including my next single. Be the first to find out what it is at my show! I’d love to see your reviews up on iTunes – get writing! Performer/Presenter/s: Nina Schofield Invites UK Children to Record the Anthem forWorld Voice Day at Yamaha Music London. Children invitedto make a pop song as they raise their voice and record thepop anthem for World Voice Day on 16 April. © Copyright Nina Schofield 2015. All Rights Reserved. Another Time Studios Website.